From east to west, Canada has more than 30,000 acres of vines and over 500+ wineries. Each has unique characteristics and culture to match, and all are relatively young by international wine standards. Designated viticultural areas are still emerging, styles being discovered, and boundaries pushed in creative ways. It’s a lot to pare into a digestible format, so this brief overview of the cool country to the north is a mere precursor to more in-depth regional details coming in the weeks ahead. Canadian wine: where everything old is new again. Happy exploring. The agricultural Annapolis Royal saw grapes planted centuries ago with mention of vinifera in 1634. Not much else took root until 1913, when the federal research center in Kentville began experimenting with hybrid varieties. By 1978 the maritime province saw its first commercial vineyard on the Malagash Point peninsula and Jost Vineyards received its license in 1986, making it the longest operating winery in Nova Scotia history. Mediterranean/coastal, with temperatures from coast to inland moderated by the Bay of Fundy and Minas Basin. Annapolis Valley (main), Gaspereau Valley, South Shore, and Malagash Penninsula, with the Tidal Bay appellation (2012). There are approximately 360 hectares (890 acres) planted with 70 grape growers. The industry employs more than 600 people and generated $17.5M Canadian in sales as of 2017. Hybrids can more easily withstand cold winters, and the most common here are L’Acadie Blanc, Seyval Blanc, Muscat varieties, Vidal, Lucie Kuhlmann, Baco Noir, Marechal Foch, Leon Millot. Some have planted vinifera, taking extra care and at times burying vines for cold protection: Chardonnay, Riesling, Pinot Gris, Gewürztraminer, Sauvignon Blanc, Pinot Noir, Pinot Meunier, Gamay Noir, and Cabernet Franc are just a few. One is the aromatic white wine called Tidal Bay, an appellation wine agreed upon by members of the Wines of Nova Scotia. Wine under this name must follow the same set of standards, but each winery produces its own. Traditional method sparkling wine here can shine. In 1535, Samuel de Champlain planted vinifera here. Some hybrids arrived in the late 1800s, but true experimentation started in the ‘70s. Winemakers were ahead of their time: it was illegal for Québec producers to sell their wines before 1985 when they could finally get a permit through the SAQ (Société des Alcools du Québec). Growers formed an association and worked to open those early restrictions. So when serious expansion began in the 1990s, Québec wineries hit their stride shortly after. Humid continental. The St. Lawrence River moderates, but cold long winters are a challenge. There are five main regions: the Eastern Townships, with 60% of the wineries, plus Montérégie, Basses Laurentides (Lower Laurentians), Lanaudière, and Centre-du-Québec (Quebec City). The province has 377 hectares of vines producing 2,500 tons of grapes. The industry supports 1,139 full time jobs with $24.8M in sales. 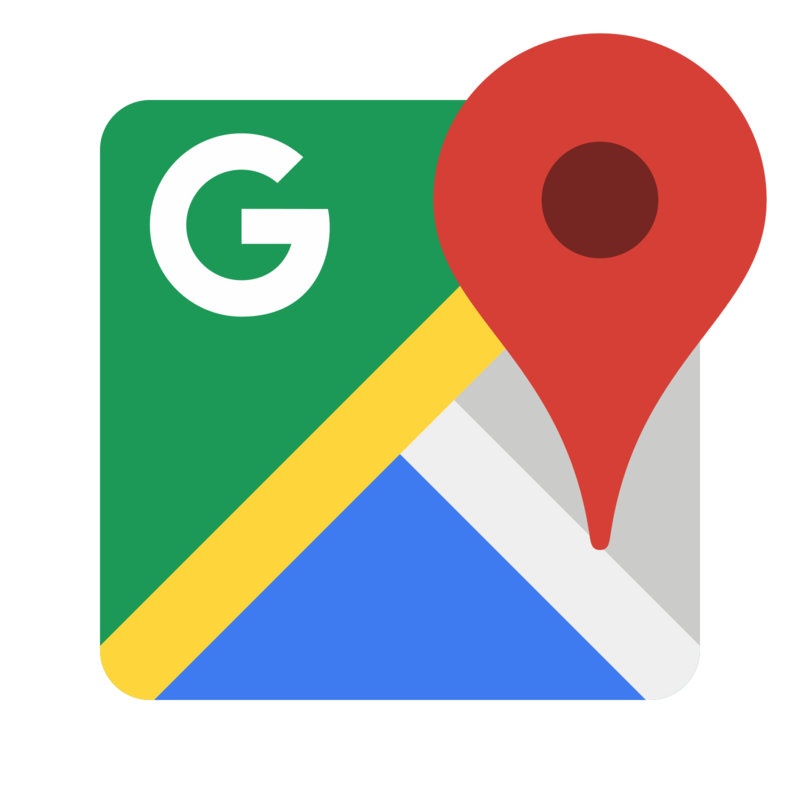 Think northern France, Germany, and North Eastern US, but with a twist. The most common vines planted are Sainte-Croix, Marechal Foch, Frontenac, Sabrevois, de Chaunac, L’Acadie Blanc, and Seyval Blanc. Some vinifera, too. Name it and Québec wineries are trying it. Dry, demi-sec, fortified. It’s a region of open hearts and open minds. The first grapes planted in Ontario were Lambrusca and hybrids, imported from Pennsylvania back in 1811. The first official license came to Pelee Island in 1866 and by 1890 the province had 35 wineries. Things hit a plateau until 1974, when Inniskillin arrived and kick-started commercialized wine. By the ‘80s there were enough wineries to incorporate the Wine Council of Ontario and winemakers established an appellation of origin system, the Vintners Quality Alliance (VQA). Continental with coastal influence, moderated by three of the Great Lakes – Huron, Erie, and Ontario. Lake Erie North Shore, Niagara Peninsula, and Prince Edward County, along with several sub-appellations. As of 2017 there were 17,000 acres of vines producing 85,539 tons of wine grapes (2/3 vinifera, 1/3 hybrid) at an estimated value of $115M CAD. They grow a lot of varieties, but top by tonnage are: Vidal, Chardonnay, Riesling, Cabernet Franc, Merlot, Pinot Gris, Baco Noir, Cabernet Sauvignon, Sauvignon Blanc, and Pinot Noir. 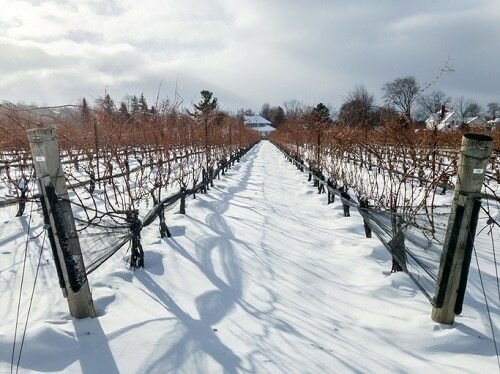 Ontario was originally known for icewine, but don’t remind the locals. Of growing notoriety are traditional method sparkling wines and herbaceous, light-to-medium bodied red wines. In 1800, monks planted vines near Kelowna (Okanagan Valley). There was an early and somewhat weak commercial effort in the 1930s and again in the ‘60s, but the wine industry here saw its first round of serious growth in the 1980s and early 1990s. A government backed replanting program encouraged growers to remove hybrids and plant vinifera. Winemakers established their own voluntary VQA assurance program in 1990 (inspired by but unrelated to Ontario’s), helping to increase quality and bolster consumer confidence in a remarkably fast growing industry. From maritime coastal (the islands) to continental (inland). Temperatures in the Okanagan Valley can reach +40C/+100F in summer and plummet to -20C/-4F in winter. Arid desert-like conditions require irrigation. Coastal areas have more moderate temperatures and rainfall but a shorter growing season. 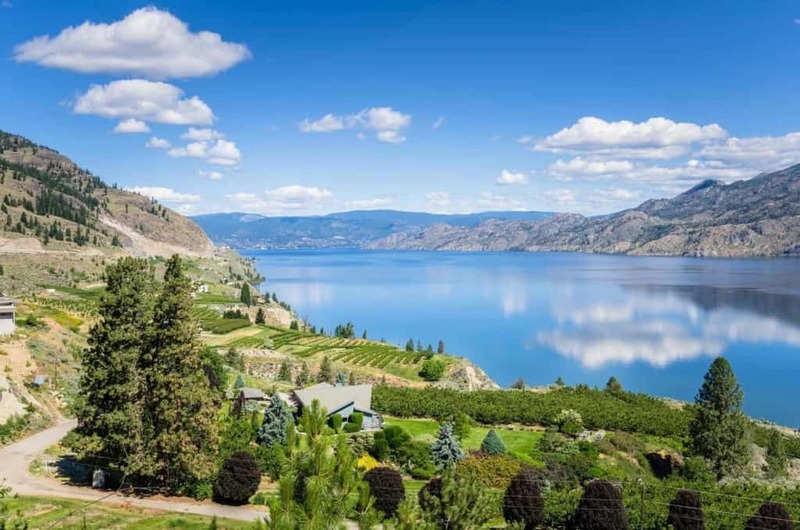 Okanagan Valley (sub-GIs Golden Mile Bench and Okanagan Falls) where near 80% of grapes are grown, Fraser Valley, Similkameen Valley, Vancouver Island, Gulf Islands, Lillooet, Kootenays, Shuswap, Thomson Valley. More than 10,200 acres planted, contributing over $2.8B CAD to the provincial economy. British Columbia is still experimenting with warmer areas planting Carménère and Tannat, but common top varieties include Pinot Gris, Chardonnay, Riesling, Sauvignon Blanc, Pinot Blanc, Viognier, Merlot, Pinot Noir, Cabernet Franc, Syrah, and Gamay Noir. This is the wild west of Canadian wine. Wineries have achieved international acclaim for Chardonnay and Pinot Noir, with serious attention to traditional method sparklers and dry, acid-driven reds and white wines. Thanks, Leslie. I’m glad you like it and I appreciate your support.